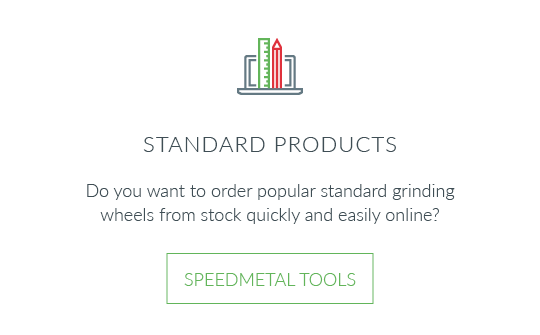 Do you want to order popular standard grinding wheels from stock quickly and easily online? 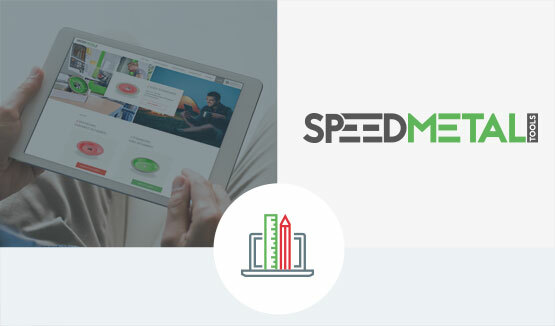 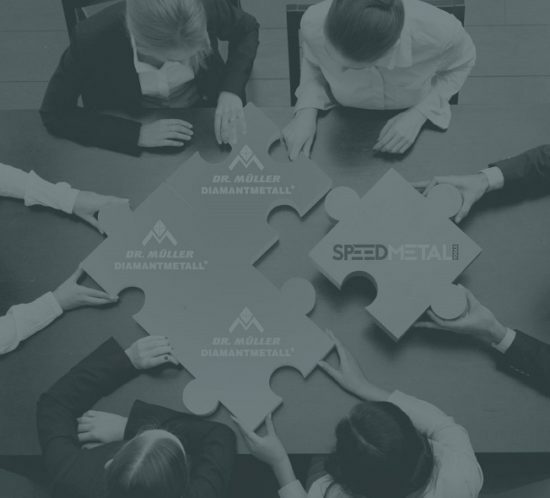 Individuality, experience and inventiveness paired with quality, speed and availability – we help our customers gain valuable freedom of action and decision-making options to gain a crucial lead! 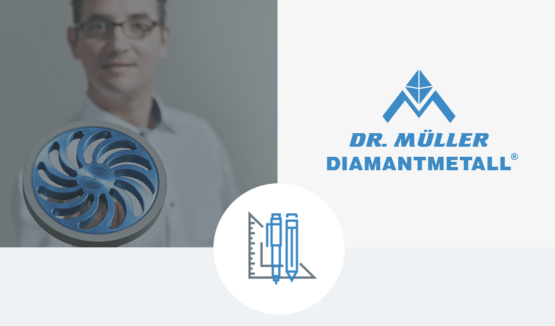 We offer this head start to our customers with a two-brand strategy for diamond and CBN tools. 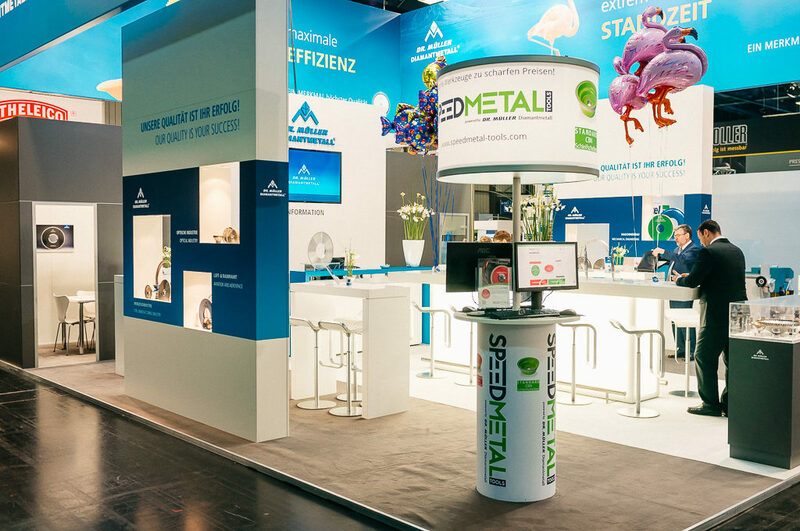 Our premium brand, Dr. Müller Diamantmetall, creates and develops individual premium products while Speedmetal Tools stands for easy standard products that are always available. 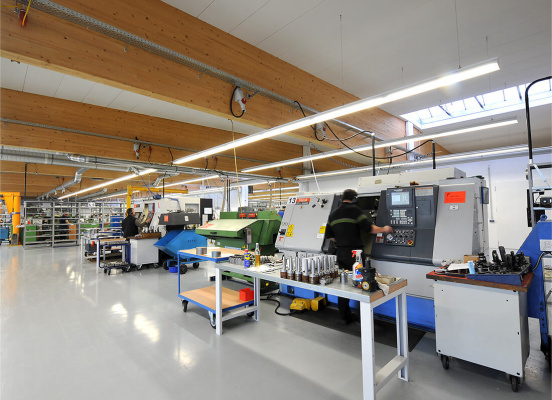 The continuous success of a technical solution provider at our level depends on the ability to consider the individual needs of our customers and the industries we serve. 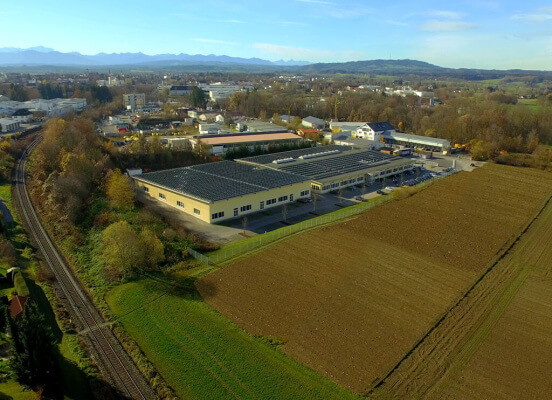 We have been rising to this daily challenge jointly with our employees since 1935. 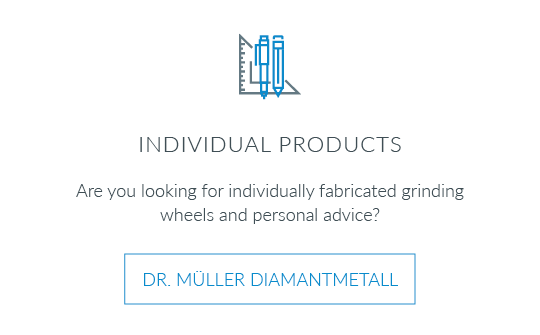 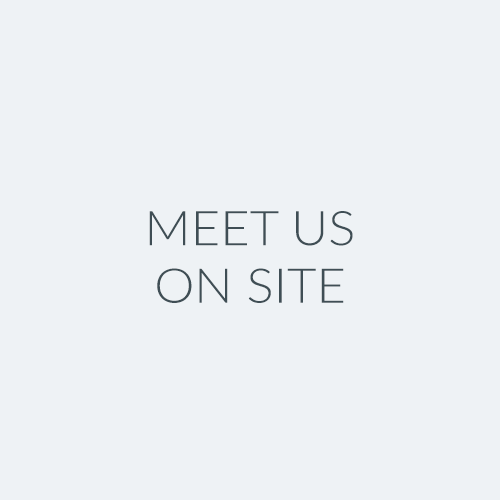 Welcome to Dr. Müller Diamantmetall AG – your partner that offers the best solution for your grinding application. 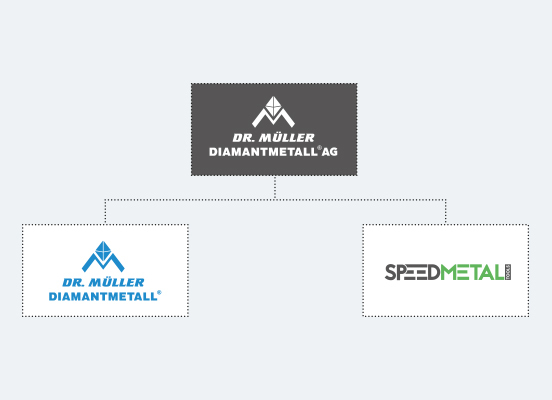 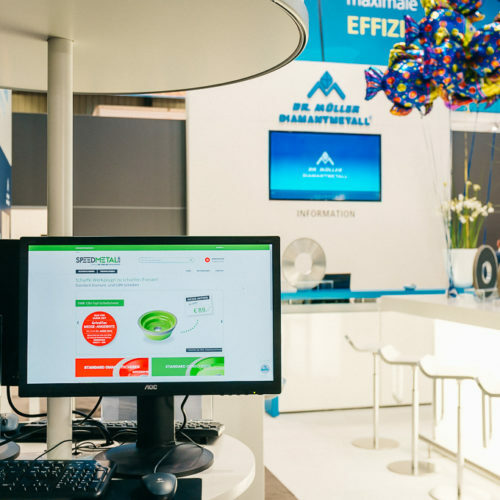 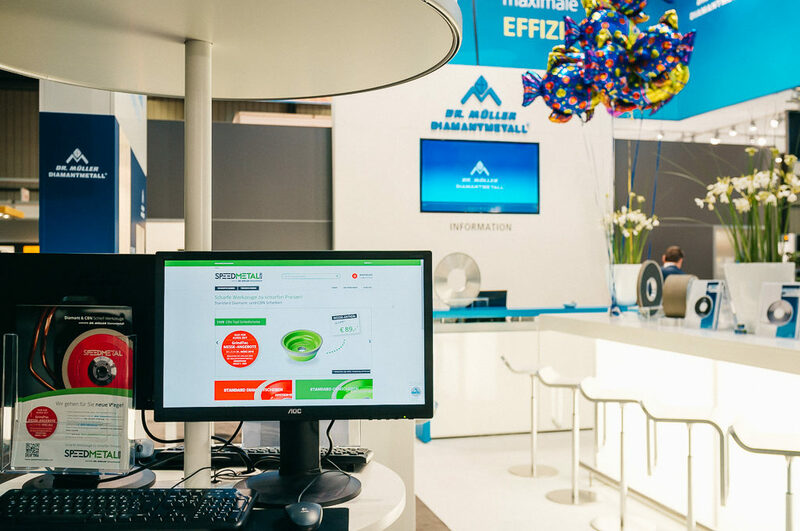 The Dr. Müller Diamantmetall brand offers virtually endless possibilities for finding the best individual solution combined with premium quality made in Germany through a personal customer consultation. 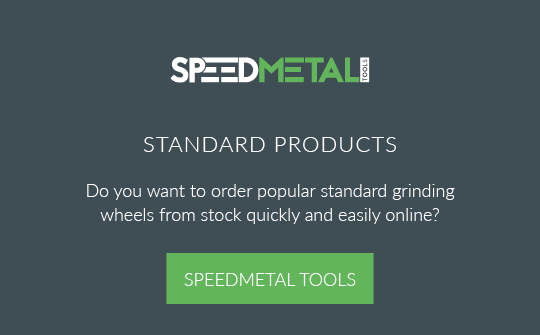 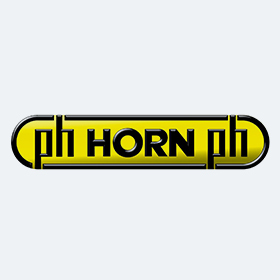 When it comes to easy standard products made in Germany at TOP prices with TOP delivery times, the product range of the Speedmetal brand is the best, fastest and most efficient solution for our customers. 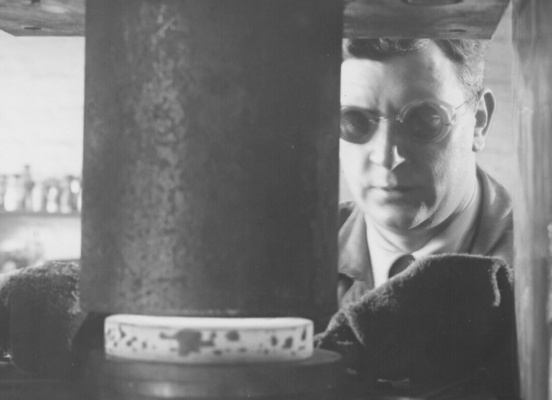 The history of Dr. Müller Diamantmetall AG is a story of diversity and successful transformation. 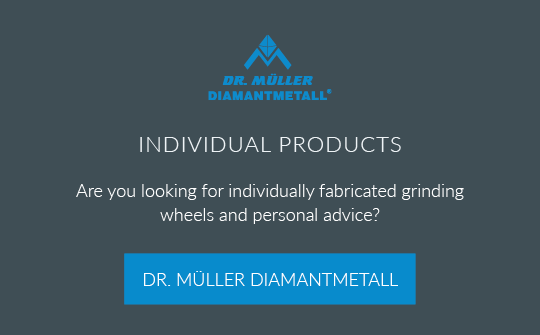 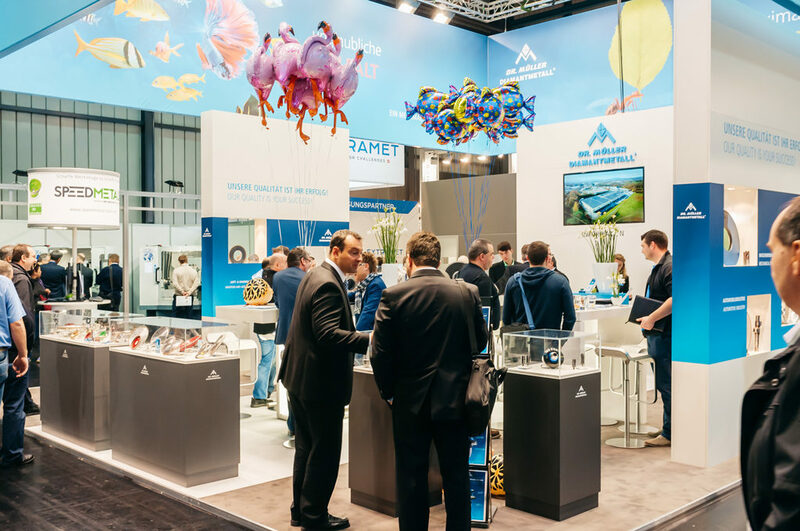 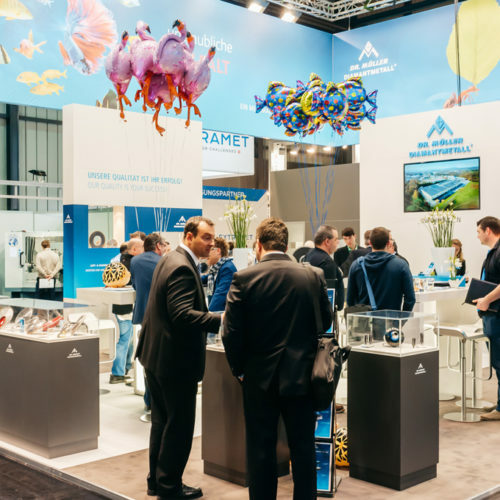 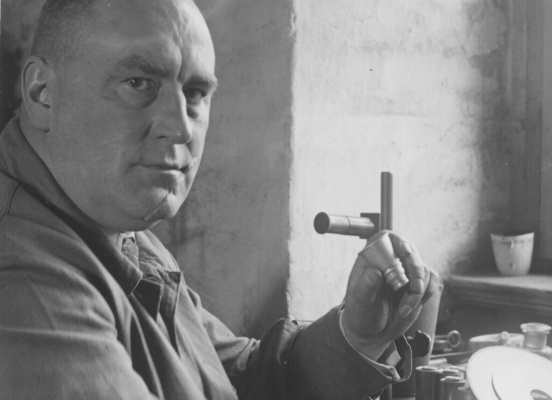 It began in 1935 with the invention of the metal-bonded diamond grinding wheel in Berlin and continued with consistent inventive talent and engagement in Weilheim, Upper Bavaria south of Munich. 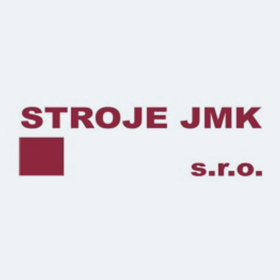 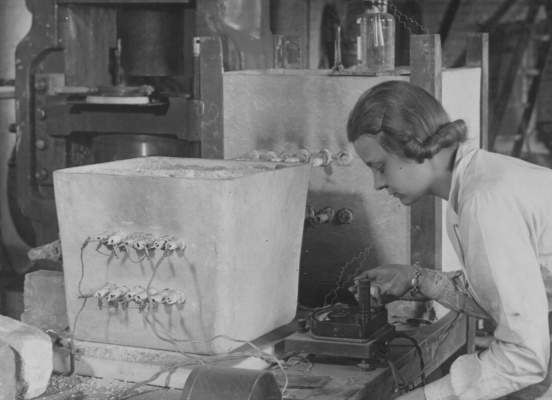 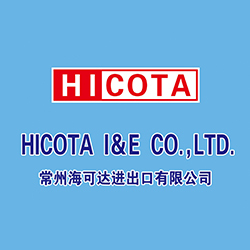 Today the founding of the company is almost 90 years in the past. 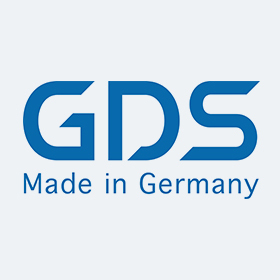 The company develops and produces diamond and CBN tools for the precision abrasives sector that it distributes successfully around the world. 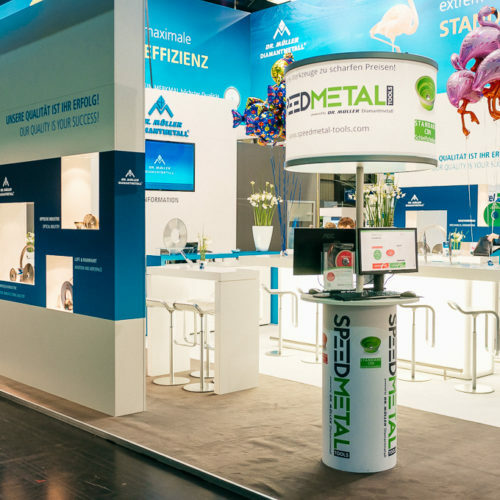 The fields of application for the more than 155,000 grinding tools are diverse, ranging from the tool industry to the optical and automobile industry to mechanical engineering, aviation and aerospace, the medical and healthcare sector and the wood and plastics processing industry. 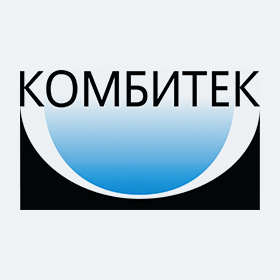 Countless innovative ideas and patents represent our company’s technical solution creativity.